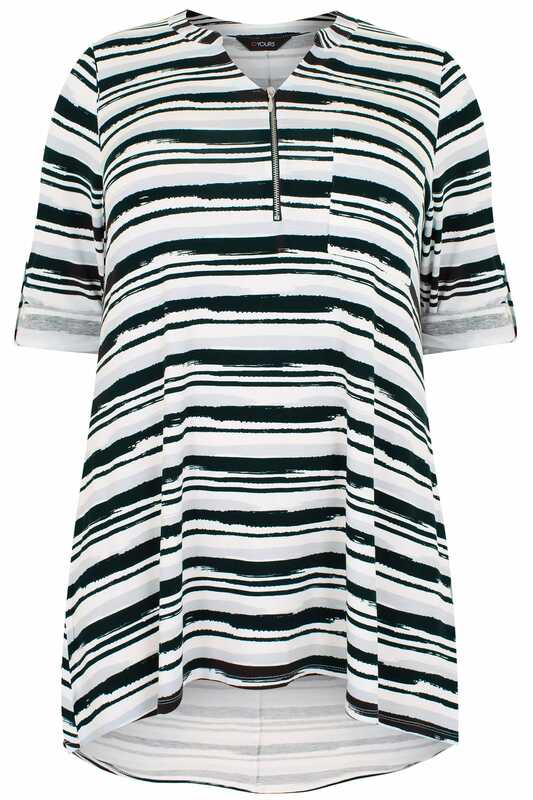 Refresh your casual wardrobe with this chic blouse. Made from a comfortable jersey fabric, its longline style features a dipped hem for more coverage and a flattering finish. Team with denim and ankle boots for an always fabulous look. 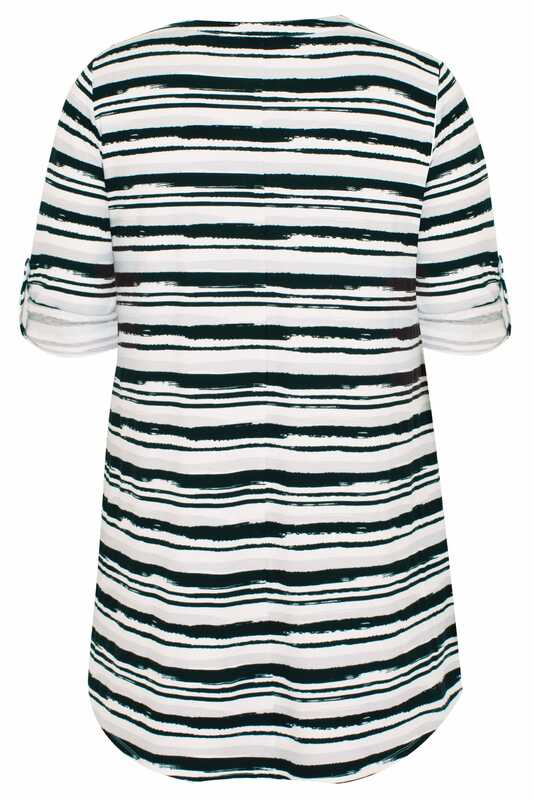 We love its striped design in monochrome - totally on-trend this season.